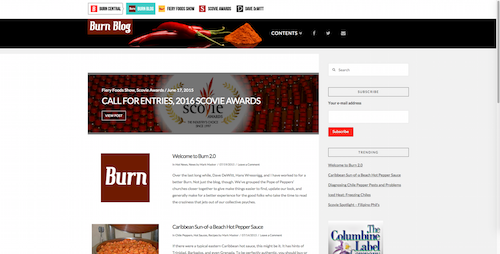 What a Handy BBQ Event Calendar! 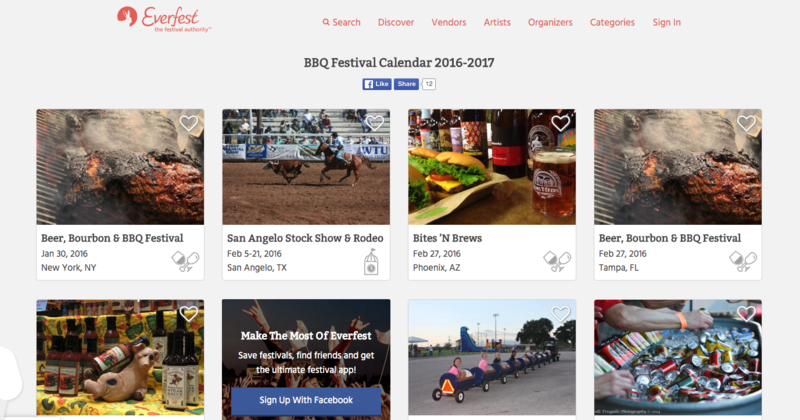 A new online site for events, EverFest.com, has a separate category for barbecue events, including our National Fiery Foods & Barbecue Show (Mar. 4-6). They are slowly but surely filling in all the exact dates, so this is a work in progress, but I really like it. The link is here.